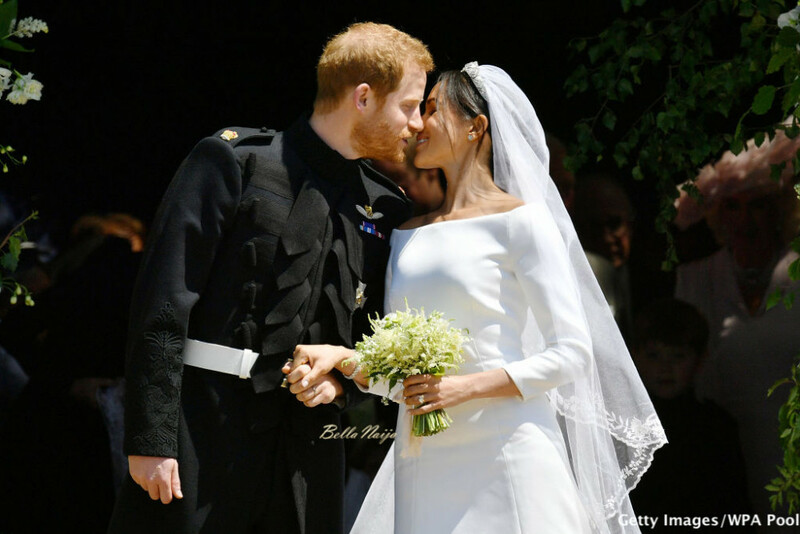 #RoyalWedding: Meghan Markle & Prince Harry are Officially MARRIED! 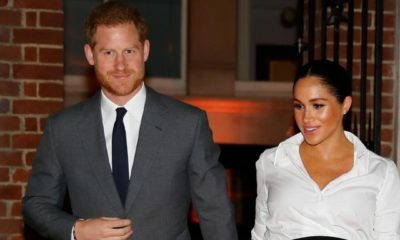 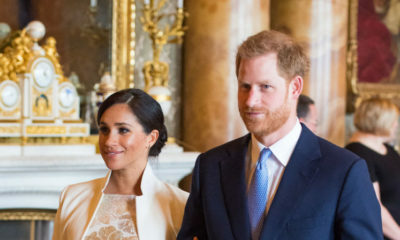 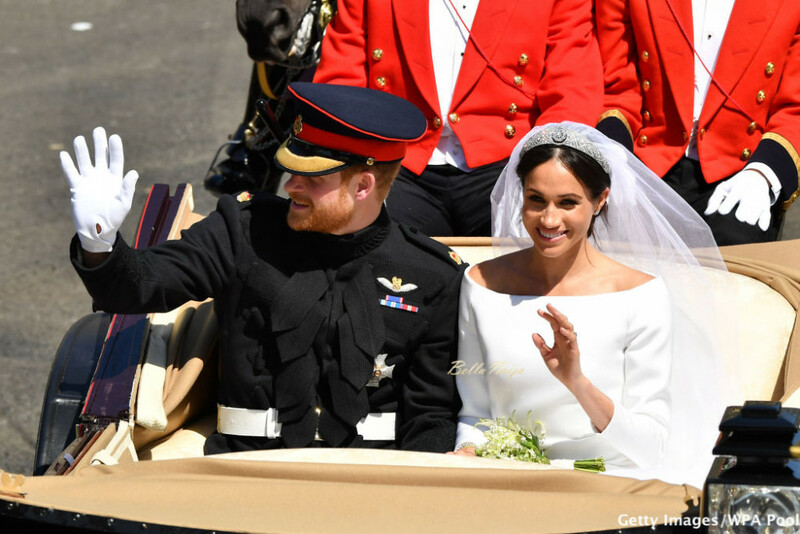 Yes, Meghan Markle and Prince Harry are officially married. 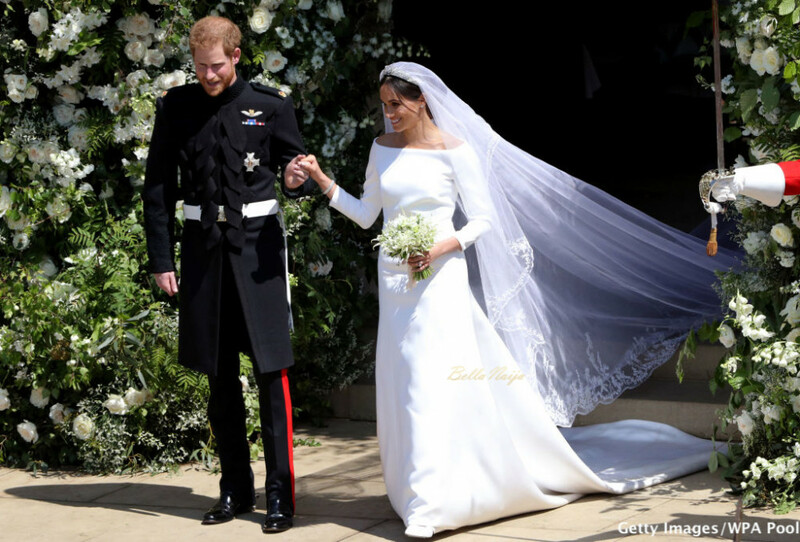 The 33-year-old royal and the 36-year-old former Suits actress tied the knot today during the Royal Wedding at St. George’s Chapel at Windsor Castle in Windsor, England. 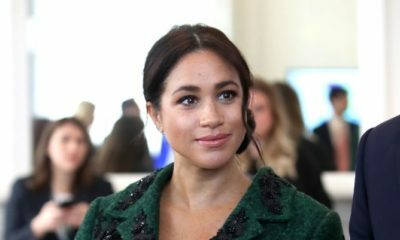 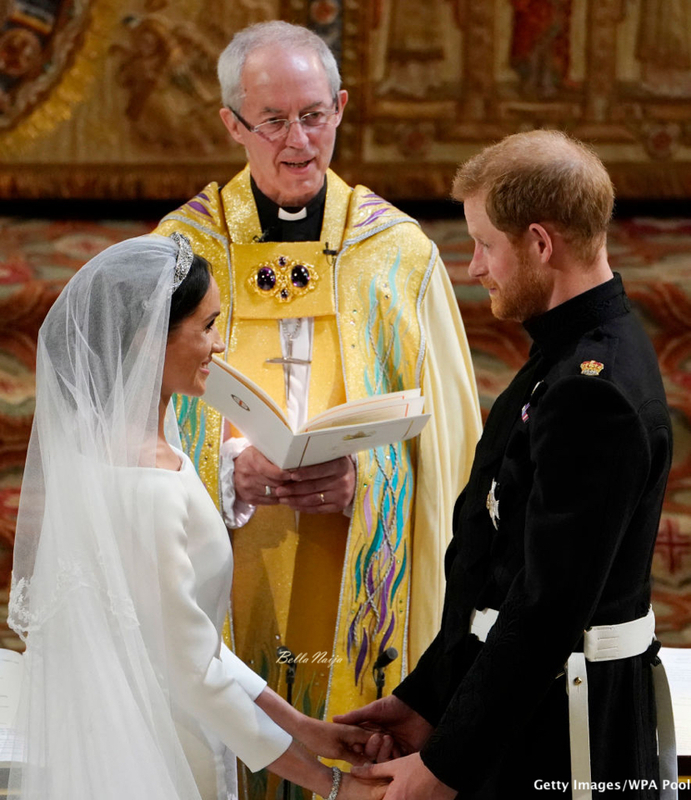 For the ceremony, Meghan who was baptized into the Church of England a couple months before the wedding, was wearing a gorgeous Givenchy Haute Couture by Clare Waight Keller dress. 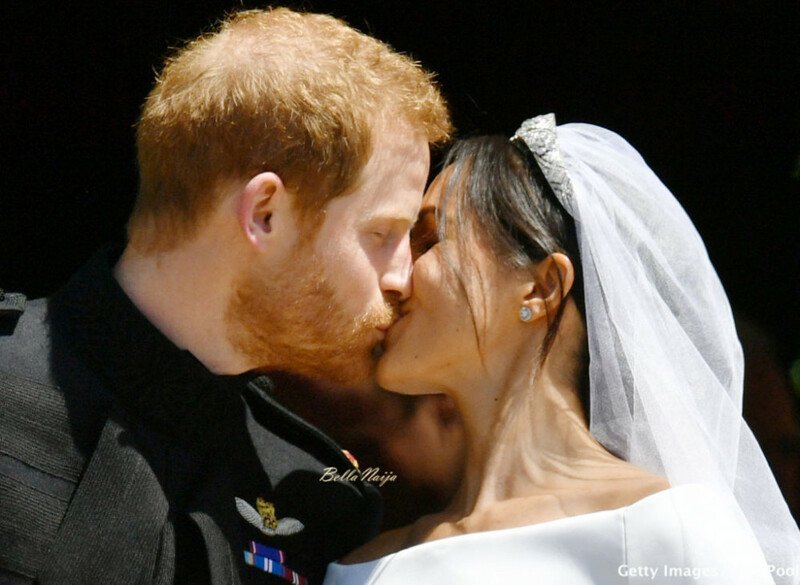 The couple shared their first kiss as a married couple after leaving St. George’s Chapel in front of spectators on the steps of the church.